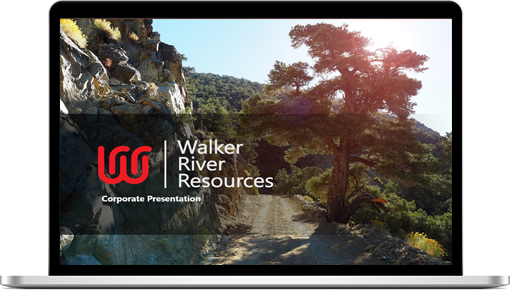 Walker River Resources is a junior mining company focused on advancing high-grade, low cost mining opportunities into production. Our management and operations team have a long history of identifying and developing high-grade underground mines that exhibit excellent potential for success. Walker River Resources is doing just that – picking up high grade quality gold assets in mining friendly Nevada. 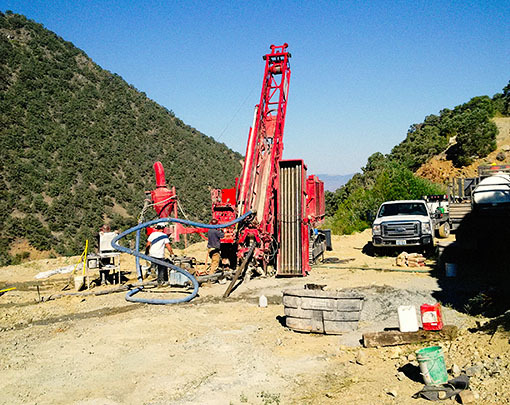 The company’s flagship asset, the Lapon Canyon project exhibits potential for high-grade vein type gold mineralization as evidenced by the past underground activities on the property. Gold values of up to 20.6 ounces per ton have been documented (Nylene 1960) at a time when reported cut-off mining grades were 1 ounce per ton.